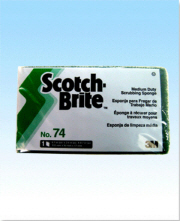 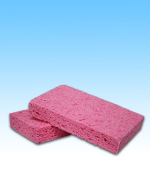 #1 Cleaning Sponge for Bathtubs, Sinks/Basins and Counter tops. 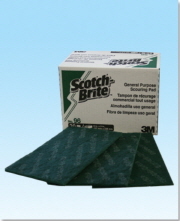 Easy to use on painted surfaces, floors, wallpaper, bathtubs, showers, sinks, stoves, dishes, pots & pans, leather, automotive, stainless steel and MORE. 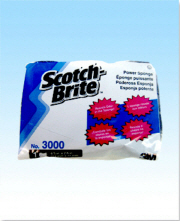 Removes permanent marker, crayon, ink, scuff marks, soap scum, tar, graffiti, wine stains and MORE. 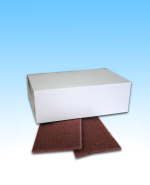 Use only water instead of harsh chemicals to remove stains. 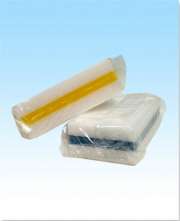 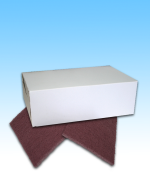 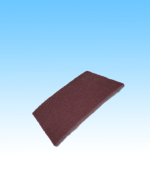 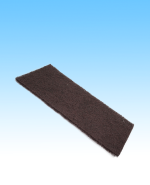 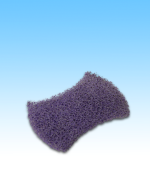 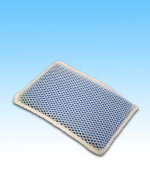 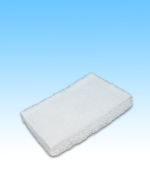 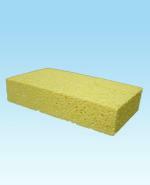 Highly absorbent and durable Cellulose all-purpose sponge. 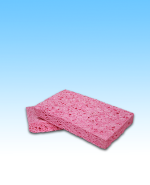 10 times more absorbent than polyurethane sponges (water absorption by weight). 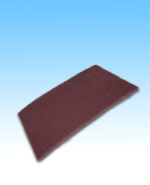 Dimension: 7.25" x 4" x 1.5"